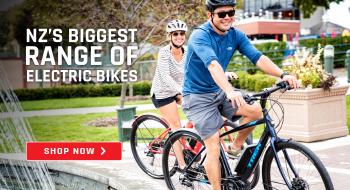 Our selection of cyclocross bikes is unparalleled across the country. 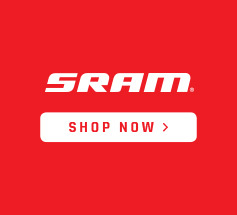 We stock major brands such as Ritchy, Cannondale, Focus, Trek and Kona; all with top grade componentry from Campagnolo, shimano or sram. 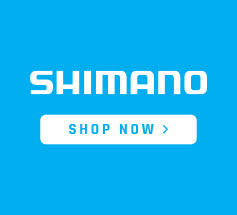 Regardless of whether or not you are after a cyclocross bike for competition – or just to have more adaptability than a road bike, call us today and we can help you find what you need.